If you're looking for a new Android phone, you've come to the right place. Retiring your old phone? Make sure to know exactly what you want and need in a device and double-check which ones you can easily pay for (even in installments). 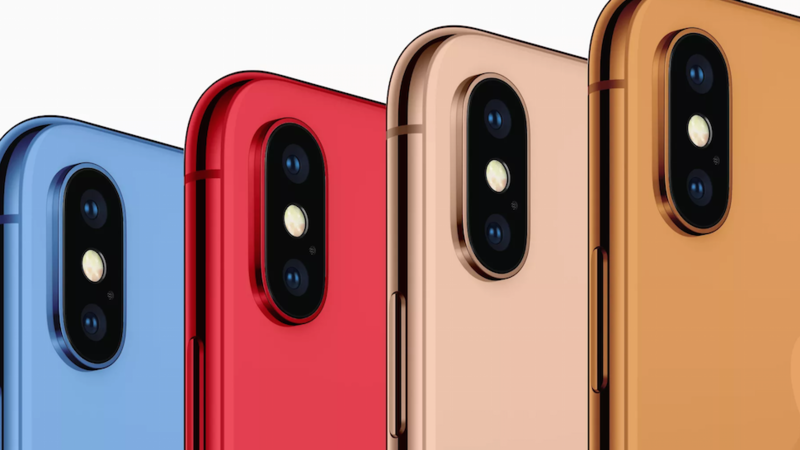 To help you out, we’ve listed down recently launched smartphones you may want to consider, based on your chosen price range. Who says that an entry-level phone can’t give results? 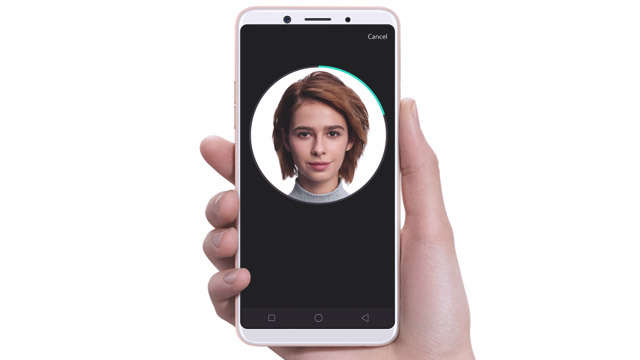 The OPPO A83, which is currently on sale for only P6,990, has a 13MP rear camera and an 8MP front-facing camera—not bad for the price, especially since the device runs on an octa-core CPU powered by a battery pack that can last you the whole day without charging. 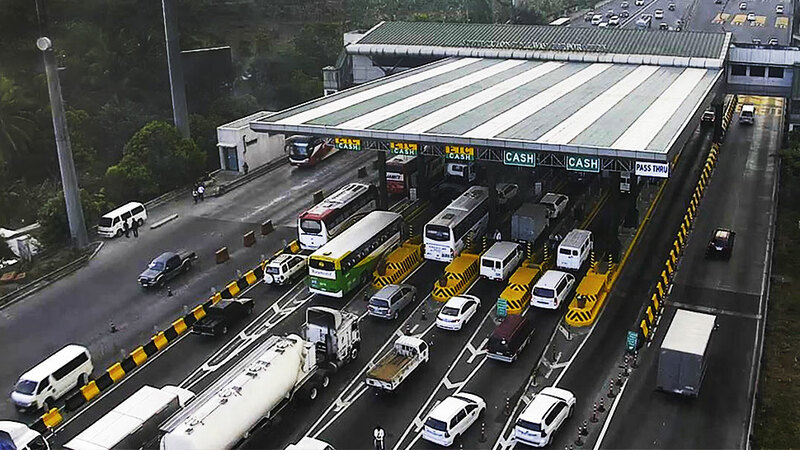 You can even get it in installments, plus if you purchase it anytime between July 1 to 31, you’re entitled to join a raffle where you can win P100,000 or a trip to an Asian destination! For more details, visit OPPO’s Facebook page. 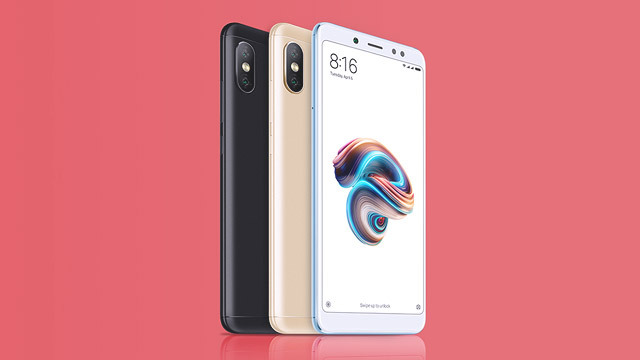 Now sold at P11,990 on Lazada, the Xiaomi Redmi Note 5 boasts 12MP + 5MP AI-powered dual main cameras for high-quality images and a 13MP front camera with selfie-light technology for natural-looking portraits. It also comes with a 4,000mAh battery so you can keep on binging on Netflix! 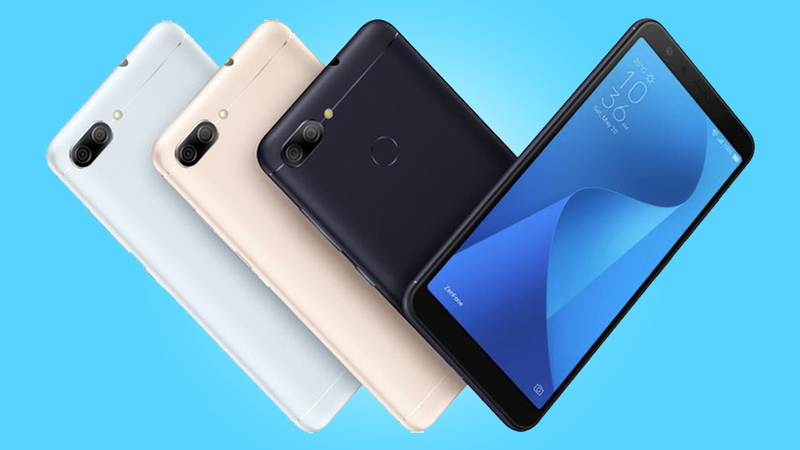 If you’re into mobile gaming or just an all-around heavy user, then the Zenfone Max Pro is for you. 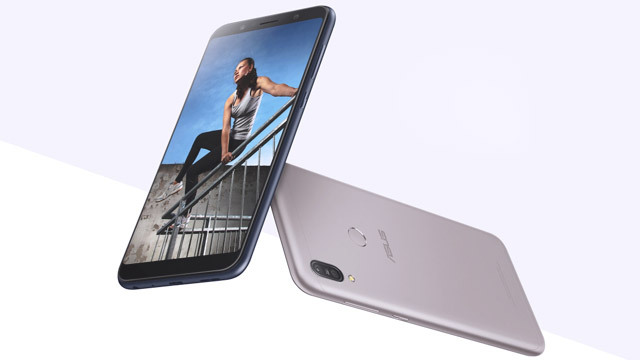 Priced at P13,990, this phone offers you your money’s worth: it has 4GB memory and 64GB storage, backed by a competitive Snapdragon 636 octa-core processor and a reliable 5,000mAh battery. Did we mention that it also has a 16MP + 5MP main camera? Those who pre-order until July 22 will get to receive freebies, so visit Asus Philippines’ Facebook page for updates. 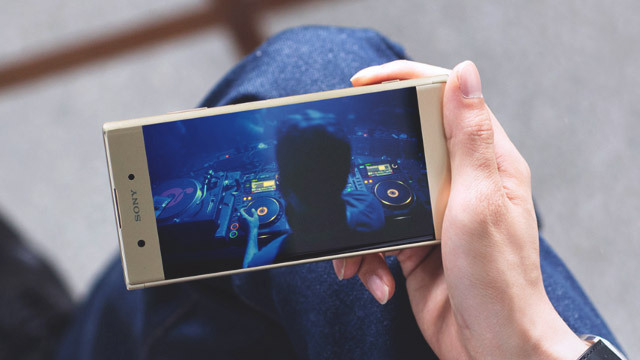 The Sony Xperia line has long enjoyed the loyalty of its fans, and with good reason. The Xperia XA1 Plus may have mid-range specs but wows when it comes to its Exmor RS camera sensor, which is the mobile version of the technology that Sony DSLRs carry. Snapping at 23MP, it comes with a Steady Shot feature that can help you capture important moments even when you’re on the move. It’s currently priced at P18,090. In case you didn’t know, Huawei’s Honor line helped perfect the dual lens mobile camera when it came out with the Honor 6 back in 2014. 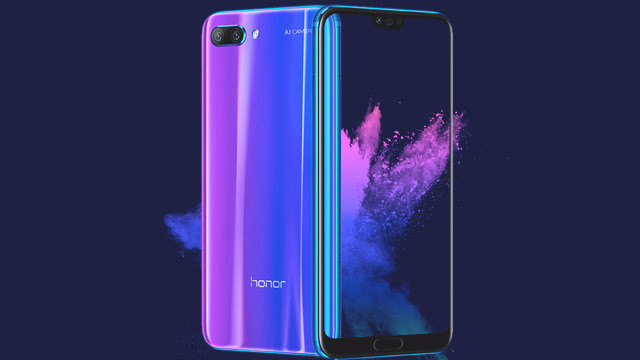 The Honor 10 continues this legacy with a 24MP + 16MP f/1.8 dual AI camera and a 24MP f/2.0 front camera for super clear and crisp shots even in low light. It also comes with Kirin 970, which is the same octa-core processor that powers the brand’s main flagship P20—all for only P23,990. 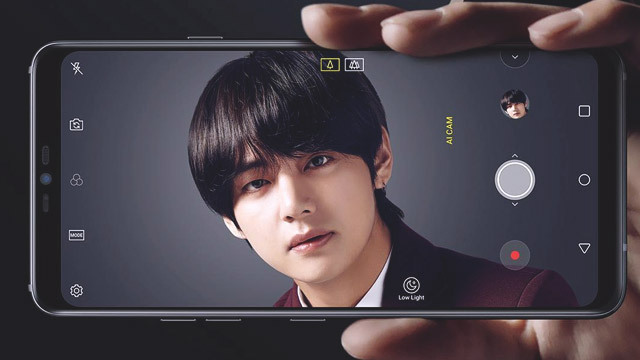 It's dust- and water-resistant, sports a QHD+ Full Vision Display, runs a powerful Snapdragon 845 octa-core processor, snaps with a 16MP + 16MP main camera, has Google Assistant (you can give commands even if the phone is across the room) and is endorsed K-pop band BTS. What more can you ask for, right? The LG G7 ThinkQ is the LG flagship that has long been coming, and it promises all the bells and whistles for P42,990.